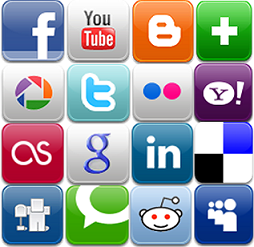 At the Web Presence Group, we provide individually-tailored social media marketing services for our clients. Our social media marketing services go hand-in-hand with other forms of Internet marketing and website optimization, such as content marketing, search engine optimization (SEO), and Pay Per Click (PPC) advertising. We specialize in building new social marketing campaigns, as well as optimizing existing campaigns for better performance. These are the primary platform that have to most impact on our clients’ web presence. Our experts assess the unique nature of our your brand and its target market, and build affective social marketing campaigns that employ the most relevant platforms. We also offer ongoing management to ensure your brand is continuously engaged with your social following. A social marketing campaign can be a complex and confusing undertaking to handle. It is important that your communications are both relevant and valuable to your users to ensure your business receives the maximum benefits. We offer a wealth of experience optimizing social marketing campaigns and revising strategies for better social connections. As part of our social media optimization services, we can work directly with your team to determine the best approach to socially market your business. Social media marketing is unique endeavor per client, and each social platform is different in its very own way. Our social media optimization services encompass a wide range of networks, and we understand the mind-set and motives behind the audience of each platform. Our practice is rooted to meaningful interactions based on valuable and incentivizing offers and exchanges of information. This not only captures the attention of your target audience (and potential leads and customers,) but it also helps to build a meaningful brand that people will respect. 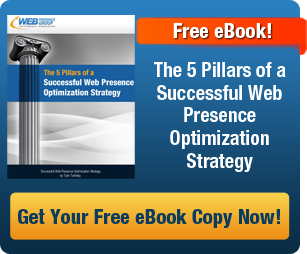 Learn more about how social media is an integral component of optimizing a web presence for optimal exposure and brand awareness. Sign up for a free consultation today.